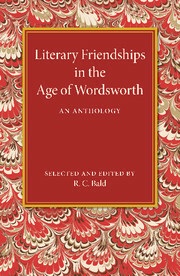 Originally published in 1927, this anthology covers the five major poets at the forefront of an artistic movement, which is widely known and regarded retrospectively as Romanticism. 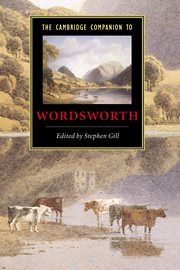 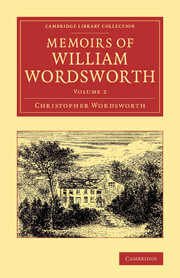 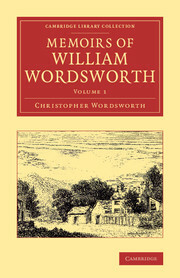 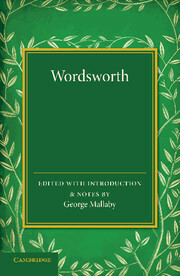 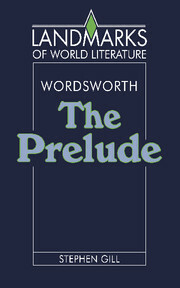 Poems have been selected from the works of Wordsworth, Coleridge, Byron, Shelley and Keats to be illustrative of each writer's multifaceted and innovative styles as well as to be revealing and exemplary of the cultural atmosphere, social conditions and shifting mood, in which the poetry was located, produced and circulated. 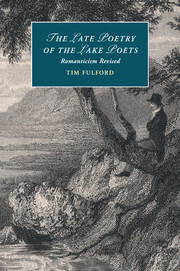 Poems include Wordsworth's Lines Written in Early Spring, Coleridge's The Ancient Mariner and Byron's She Walks in Beauty. 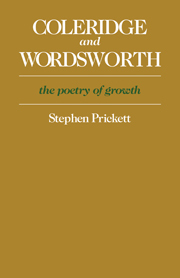 Notably, the poems are arranged chronologically and detailed explanatory notes are included for reference. 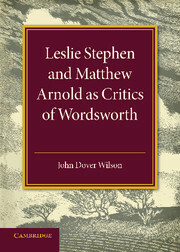 This book serves as both an introduction and overview to the literary luminaries of the period and will be of considerable value to scholars of English literature as well as to scholars in cognate fields.